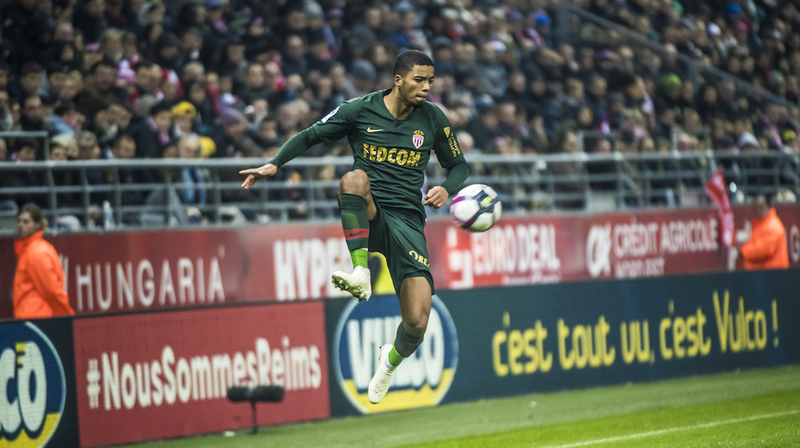 AS Monaco are heading to Dijon this Saturday at 20:00 for the 22nd day of Ligue 1. Information on the game. 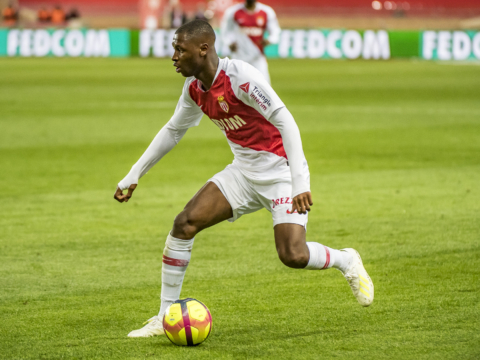 Antoine Kombouaré called a group of 19 players to face AS Monaco. 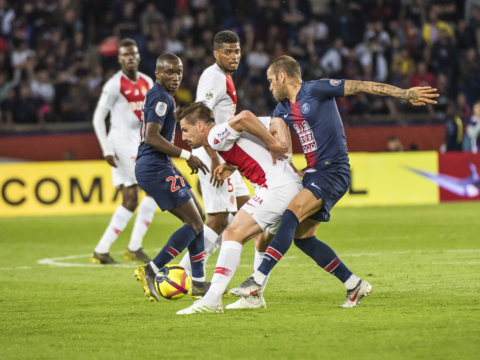 Note the suspension of Romain Amalfitano and the injuries to Valentin Rosier, Frédéric Sammaritano and Benjamin Jeannot. The group: Allain, Runarsson – Aguerd, Alphonse, Bouka Moutou, Chafik, Coulibaly, Haddadi, Lautoa, Yambéré – Abeid, Balmont, Kwon, Loiodice, Marié, Sliti – Keita, Saïd, Tavares. These are 21 players who will move to Dijon this Saturday. William Vainqueur makes his first appearance in the group for the match. The group: Benaglio, L.Badiashile, Subasic – B. Badiashile, Ballo-Touré, Glik, Henrichs, Jemerson, Naldo, Pierre-Gabriel, Sidibé – Fabregas, Golovin, Navarro, Pelé, Rony Lopes, Thuram, Tielemans, Vainqueur – Falcao, Sylla. 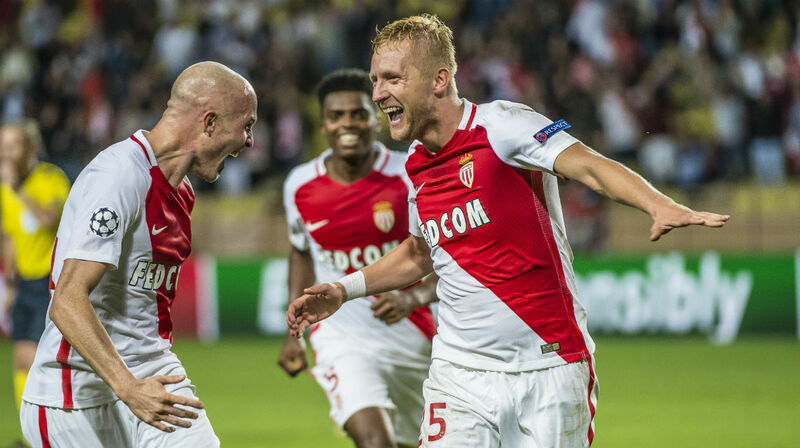 • AS Monaco are unbeaten against Dijon FCO in all competitions (5 wins, 3 draws). 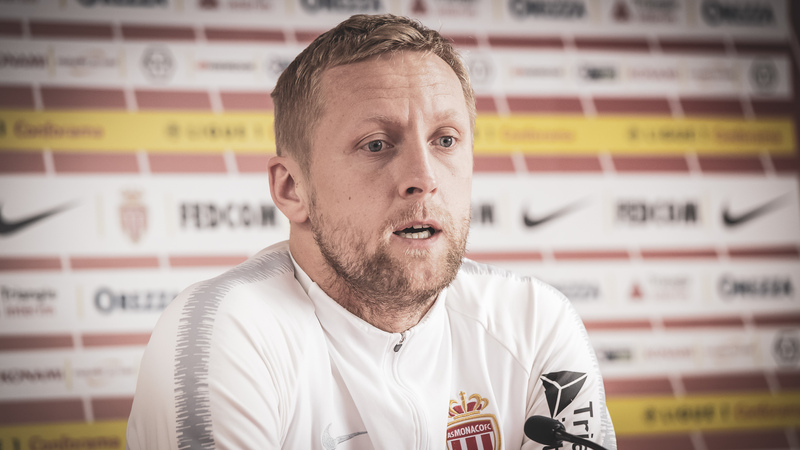 • Kamil Glik has been involved in one goal in each of his last three games against Dijon FCO (2 goals, 1 assist, all in Ligue 1).